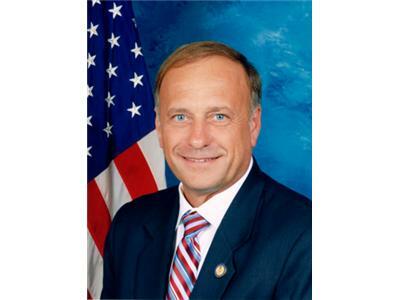 .King was elected to Congress in 2002 to represent Iowa's new fifth congressional district. He brings the concerns and ideas from people of the fifth district with him to work on the Agriculture Committee. 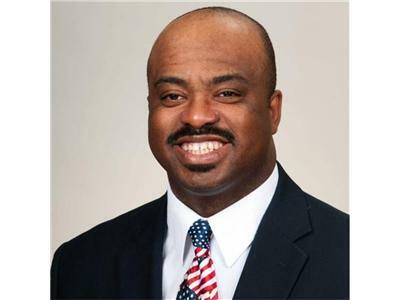 Congressman King is also a member of the House Judiciary Committee, where he sits on the Constitution Subcommittee and the Immigration Subcommittee. He believes the Constitution means what it says and that it should be read in light of the intent of our founding fathers. King is never caught without a copy of the Constitution in his coat pocket. King also chairs the Conservative Opportunity Society, a powerful and legendary House caucus that is best known for energizing Republicans to regain the majority of the House of Representatives in 1994.